Our home removals services include flat and apartment moves, single storey and multiple story homes services. We specialise in fast and efficient office removals with minimal interruption to your operations. 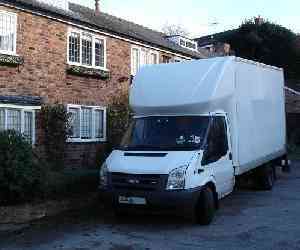 Our removals experts will have you moved to your new home, quickly and easily. 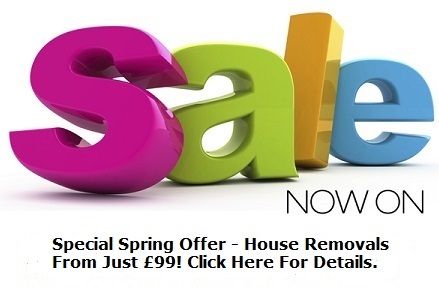 Find out how affordable our national removals service can be by contacting us today! Our highly experienced and professional moving staff have the equipment and the know how to move your highly valued piano or furniture safely and securely. 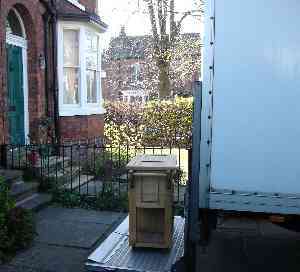 If you need a Warrington home removal, Zebra Removals is the perfect choice. 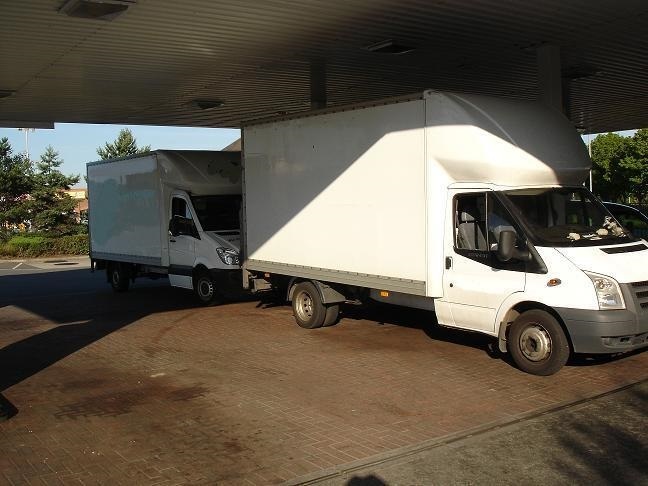 We use 3.5 tonne Luton vans which are fully equipped with all the equipment need to carry out a professional home move.We’ve been carrying out home removals iin Warrington for years and have based our success on offering a combination of first class service coupled with unbeatable prices. 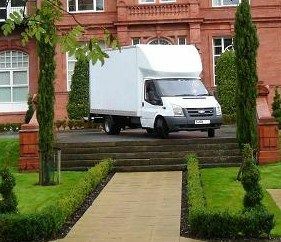 We can offer a moving package to suit every budget whether you’re moving from a one bedroom flat or a six bedroom house we have the knowledge and expertise to ensure your Warrington home removal goes smoothly and doesn’t cost the earth. If you need a Warrington home removal give us a call on 01925 497477 our phone lines are open 24 hours a day seven days a week. 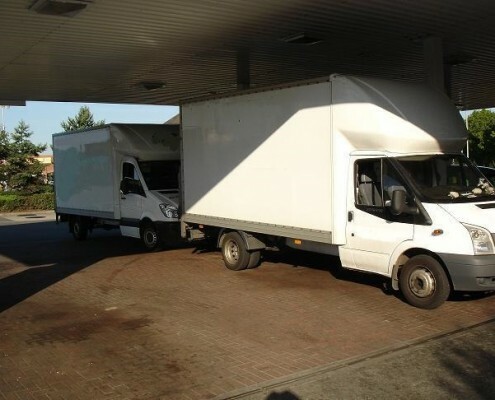 We’ll answer any questions you might have and provide you with a moving quote that we know won’t be beaten.Zebra Removals have been carrying out Warrington home removals for many years, we have the experience, the equipment, the vehicles and the manpower to make sure your Warrington home removal runs smoothly and efficiently. We can offer you a choice of staffing levels from one to three workers and a choice of booking time so you need only pay us for the time we’re working.Over the last few years Zebra Removals has established itself as one of the leading companies for carrying out small house removals both locally and nationally and we’ve built up an enviable reputation.